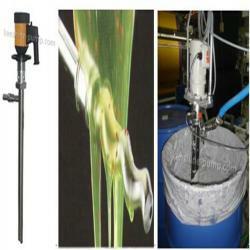 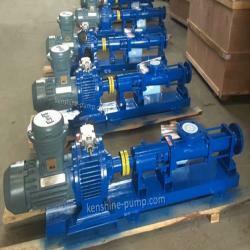 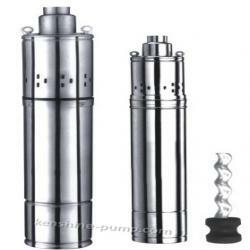 Screw pump is a positive displacement pump. 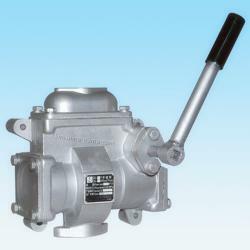 The main working parts is for stator and rotor. 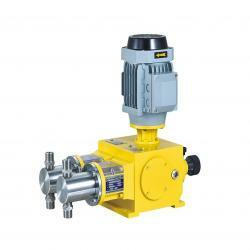 Rotor is the screw which has a big lead and big depth and small thread diameter. 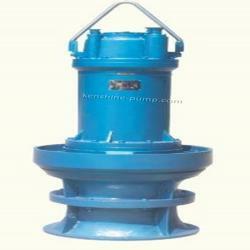 Stator is the elasticity bushing with a double spiral. 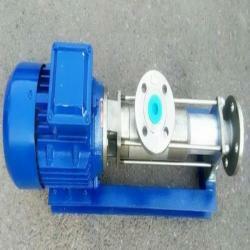 Rotor and stator consists of the seal chamber. When the rotor turns in the stator, sealed cavity moves along the axial direction from the pump suction side to discharge end, the medium inside the cavity continuously moves from the suction to the discharge end. 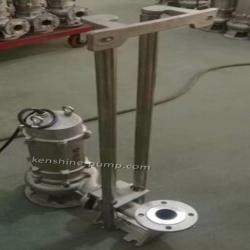 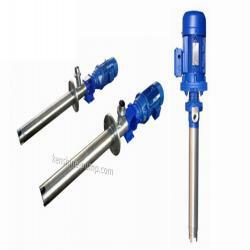 Stainless steel screw pump is made of stainless steel material and used to transfer the fluids with high viscosity or particles or fiber etc impurity. 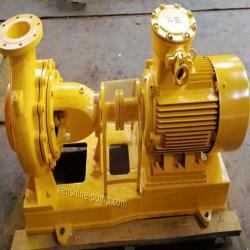 The pump can be driven by shaft coupling motor, speed regulating motor or triangle belt, or gear box or frequency variable motor etc.